HomeColumnsTales of Merchandise Monthly Issue #2: May 2012 - Tales of Xillia Merch Galore! Welcome once again to AC's "Tales Merch Monthly" column! 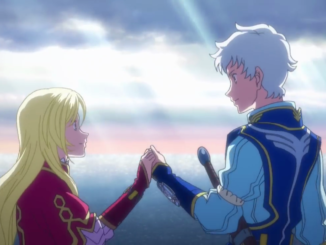 To those who missed last month's debut post, this new column of ours focuses on any upcoming Tales of Series related merchandise, as well as those that (we think) are already available and are worth collecting. From shirts, to figures, to even keychains, we'll try to cover as much as we can! 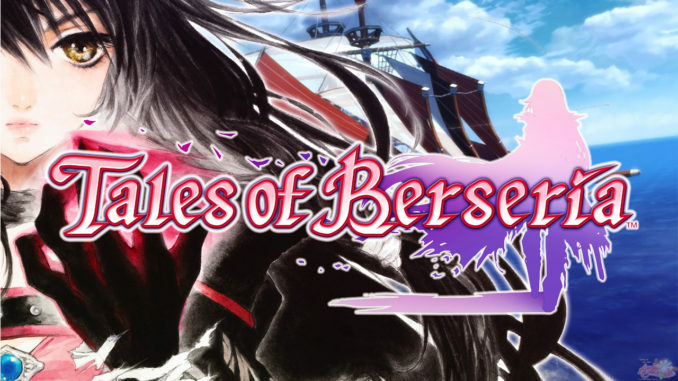 The column will be out every month, and will focus on stuff just released/to be released for that same month, as well as Tales stuff you can pre-order that will come out in the coming two months.Majority of the merchandise are related to Tales of Xillia, hence the subtitle. 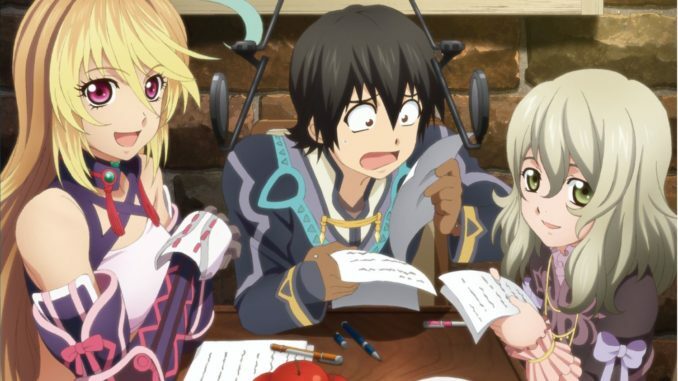 Tales of Xillia Jude and Milla Graphigs will be released early June of this year. To those unfamiliar with them, Graphigs are basically paper crafts or origami of various characters made by Cospa. Yuri and Flynn previously had their own Graphigs released. This time, it's Jude and Milla's turn. I was supposed to update on this earlier, but I'm sad to say I didn't. Now, only Amiami has the things still available for pre-order. All other slots in other shops are fresh out. 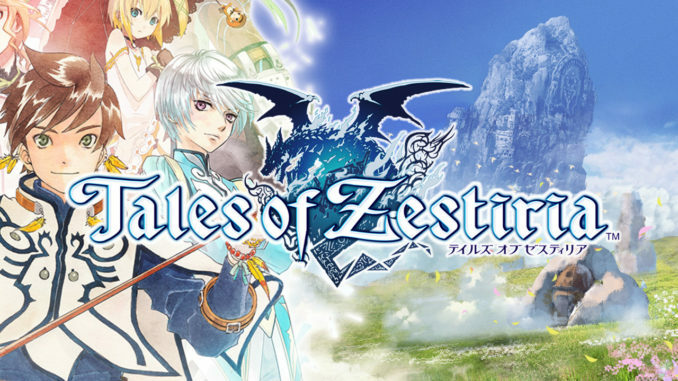 Tales of Xillia will be getting three sets of jigsaw puzzles on late June of this year. One set features a group artwork of the whole cast (500 piece jigsaw puzzle), while the other two have the girls and the guys separated (these were actually Viva! Tales of Magazine covers, 300 piece puzzles each). Talesring is a series of Tales radio shows by Tales character voice actors being done over at Animate.Talesring Xillia Volumes 1 and 2 are now available for pre-order, with Vol. 1 featuring Jude, Milla and Elise's voice actors to be released on May 23, and Vol 2 featuring Leia, Alvin and Rowen's voice actors to be released on June 20. Two Tales products from ALTAiR will again be getting re-releases: TheTales of Vesperia Flynn Scifo 1/8 Scale Figure and the Yuri Lowell Bousou Otoko Plushie. The Flynn figure is scheduled for an August 2012 re-release, while the Yuri plushie is for a September 2012 re-release. Last month was the release of this beautiful 1/8 scale figure of Luke fon Fabre by ALTAiR. The figure also comes with Luke's short-haired head. It's so popular that I actually know someone who bought two of these! To those who still want to avail of Luke, he's pretty much sold out everywhere. However, he's still available over at Amiami, your cheapest choice for this. You can also go for the more expensive YesAsia... or eBay. Best prepare your wallets, though. The Tales of Innocence R Perfect Guide published by Enterbrain contains pretty much everything about ToI-R. 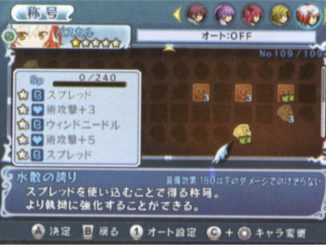 The book has the entire story walkthrough, sub-events, skits list, an items list, a monsters list, character Artes, titles and abilities and various artwork from the game. The June 2012 issue of Viva! Tales of Magazine was just released last week, with a cover featuring Genis, Presea and Mithos from Tales of Symphonia. I think this was in observance of Children's Day last May 5. If you still don't have a PS3 and you're actually planning to buy one, why not make it a little more sassy and get the PlayStation 3 Tales of Xillia X Edition Console? This bundle comes with a customized PS3 and the Tales of Xillia game. Play-Asia currently has the console at $23 off their usual price, but stock is limited. YesAsia also has it up, but that's going to burn a hole through your wallet. And that's it for this month's Tales Merch Monthly! Stay tuned next month for any upcoming Tales of Series merchandise! 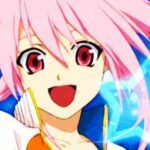 A New Tales of Series Title May Be Announced This Spring?